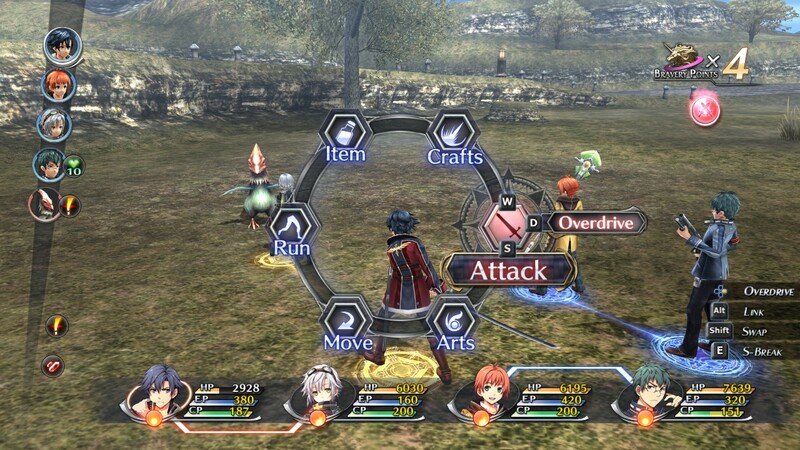 The PC port of the first Trails of Cold Steel is, in my opinion, the best way to play that game. With added voiced lines and a turbo mode that increases the game speed, it outshines the console counterparts. Not to mention it has some pretty robust graphical options to tinker with. 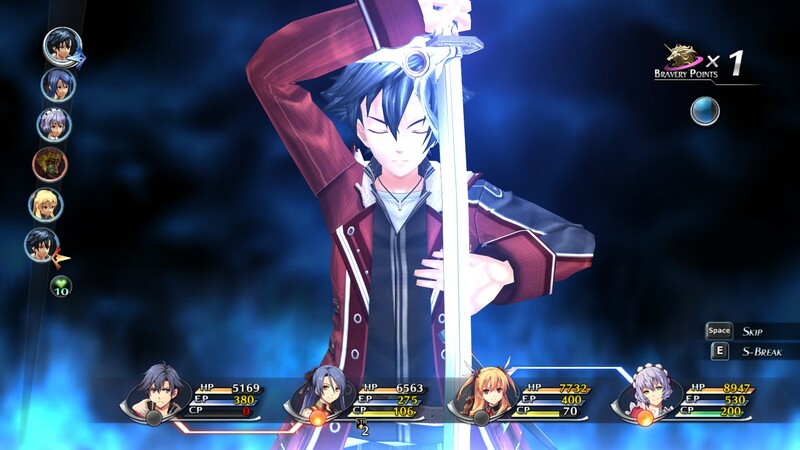 Trails of Cold Steel II keeps this level of quality and brings in even more improvements. Please note that this re-review is just going over the technical nature of the PC port. If you want a more thorough review of the game itself, click here. Cold Steel II’s configuration options are easy to comprehend if you don’t know what fancy things like Anisotropic Filtering are. When you hover over each option, it shows you exactly what kind of effect it will have on the game. If you don’t want to tinker with it, you can simply choose one of the presets and go on your way. The game runs adequately even on low end hardware. If you’re packing a hefty PC, you can jack the resolution up, put on all the bells and whistles, and enjoy a thoroughly enhanced port over the console original. Controller seems to be the best way to play this game. I tried with mouse and keyboard, and while serviceable, it definitely feels like a game made with a controller in mind. My 360 controller worked natively, though I had to fiddle with Steam settings to get my Dualshock 4 to work. One of my favorite things in this port is the ability to immediately load up your last save. When you launch the game, you have a choice of booting the game up, booting the configuration menu, or continuing from your last save. This bypasses all those pesky start up logos, intro movies, and title screen. It’s pretty fast as well, only taking a couple seconds even on a slow machine. Another feature making a return is the Turbo Mode. Simply hold down a button, and the game speeds up. You can set it up to eight times the normal game speed, which turns a lengthy 70-80 hour RPG into a much more easily digestible game. Only issue is it can kinda mess up scenes where music changes, or there’re characters frequently talking. Though I suppose if you’re zooming through long dialogue scenes, you probably don’t mind that. My recommendation is to just use turbo mode to make battles faster and walking around quicker. It’s worth mentioning that Cold Steel II is a direct sequel to Cold Steel. It assumes the player is very familiar with the events of the first game. It even offers to transfer a cleared save from the first game and you start the game roughly at the level you were at the end of the last game. This is definitely not a newcomer friendly game. The first part of the game is the main character brooding over what happened in the previous game. If you’re not familiar, most of the story beats will fly right over your head. There is a Backstory option in the main menu that goes over in detail what happened in the previous game. However, this is much better as a refresher for the first game than a replacement. 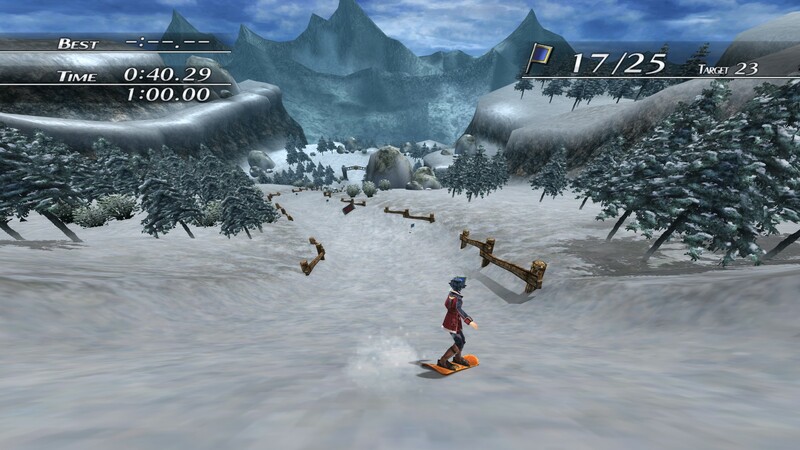 There is also another series of games called Trails in the Sky, which takes place before this. While you can play Cold Steel 1 and 2 without having played those games, you do get more out of them this way. It is indeed a daunting task to play through three 40+ hour RPGs before getting into this series though. Still, playing Cold Steel 1 is the bare minimum for playing this. XSEED always has good quality ports, and that remains true for this game. If you’ve already played the game, the only big new feature is the extra voiced lines. Should you ever find yourself wanting to revisit these games, these ports are easily the definitive versions. If you’ve never touched these games, I highly recommend getting into them. It’s among my favorite RPG series. You can pick this up on Steam for $39. Don’t let the somewhat dated visuals fool you, these are high quality games through and through. Review copy was provided by the publisher.